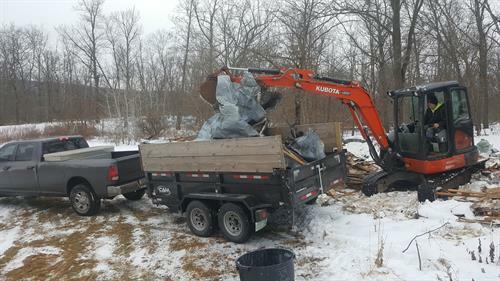 A+ Enterprises Junk Removal Demolition Excavation is Northeast Pennsylvania's premier junk removal & demolition services. We provide cleanout services for businesses, estates, homeowners, landlords, and more! 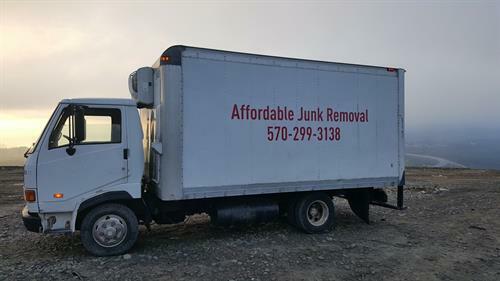 We own and operate a fleet of trucks that allows us to work quicker and more efficiently than any other junk removal company in the area. 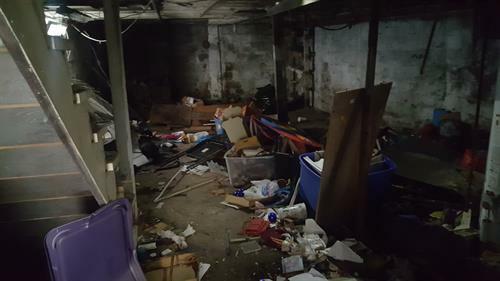 Our demolition services include garages, sheds, mobile homes, porches, houses, and full-service interior demolition services. We have a fleet of late-model equipment to best serve you! 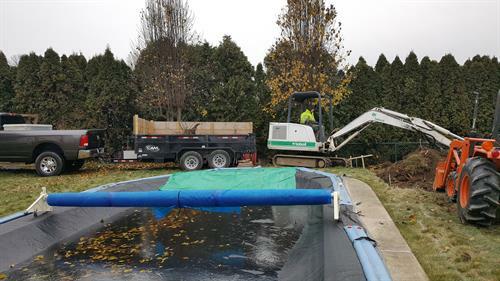 We provide excavation services for sewer lines, trenching, french drains, re-grading yards, ponds, and more! 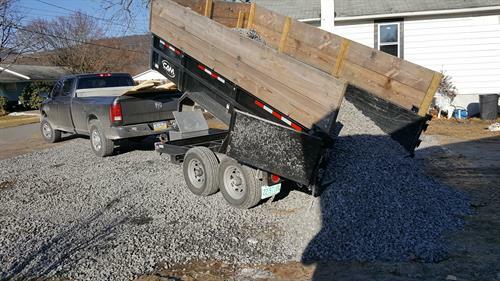 We are fully insured and licensed with the State of Pennsylvania for all the services we provide, so you can feel secure in the fact that you are dealing with a legitimate company. 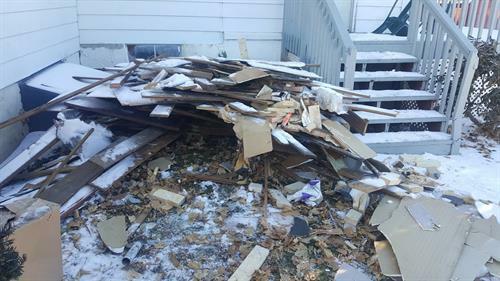 With over 20+ 5 star reviews online, we are the highest rated junk removal & demolition company in the Scranton/Wilkes-Barre area! A+ Enterprises was founded in 2012 by two high school students who started out mowing lawns on the weekends and evenings. 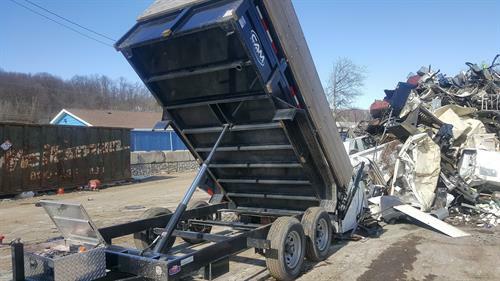 Today, we have transitioned into the junk removal & demolition business to meet the growing needs of our area's customers.. Our late-model fleet of trucks and tools helps us ensure all jobs are completed with utmost efficiency, as well as quality. 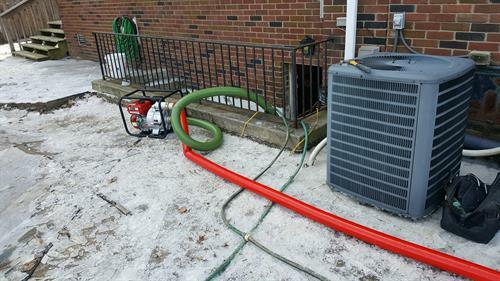 Call us today at 570-299-3138 or visit us at a-plus-enterprises.com to see what a difference we can make to your home or business today!